This is the first blog post of an occasional series that will attempt to gather together loads of relevant #FOAMed covering all aspects of one particular topic. Asthma is the topic this time; hopefully there will be something within this collection to interest you no matter how much or how little experience you have in paediatrics. Revisit the pathophysiology of asthma in this brilliant animation (by Armando Hasudungan – visit his youtube channel for loads more high quality medical videos). Clinical signs: Your typical asthmatic child looks something like this (mild-moderate) or this (severe). 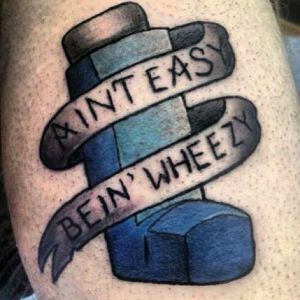 Summarised neatly here: Medical management of acute asthma on Don’tForgetTheBubbles (@TessaRDavis). The excellent summary of treatment strategies is easily digestible (even to read in a crisis) and includes a few gems from the literature to help you rationalise your approach. Asthma management is very protocolised. Every local guideline might be subtly different, they broadly follow the same general path. If you want to see how other places do things, look at GuidelinesForMe for asthma guidelines galore – from major hospitals all over the world. Although there are clear national and local algorithms for asthma management, there seems to be a wide variation in practice in the UK when it comes to the use of IV bronchodilators (here is the abstract, full text unfortunately not free open access) – the work was done on behalf of PERUKI (@PERUKItweep). A well informed family is much more likely to comply with treatment and react appropriately to symptoms next time their child has an attack. 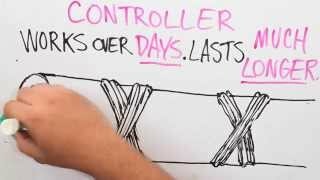 This cartoon (YouTube) is perfect to show younger kids how asthma affects their lungs, and how inhalers work. This animation (YouTube) is aimed more at older kids (and would also be excellent education for parents), to help them understand the difference between preventer and reliever inhalers. Both these animations are from @BoosterShotCmx – their youtube channel has several other asthma videos too. 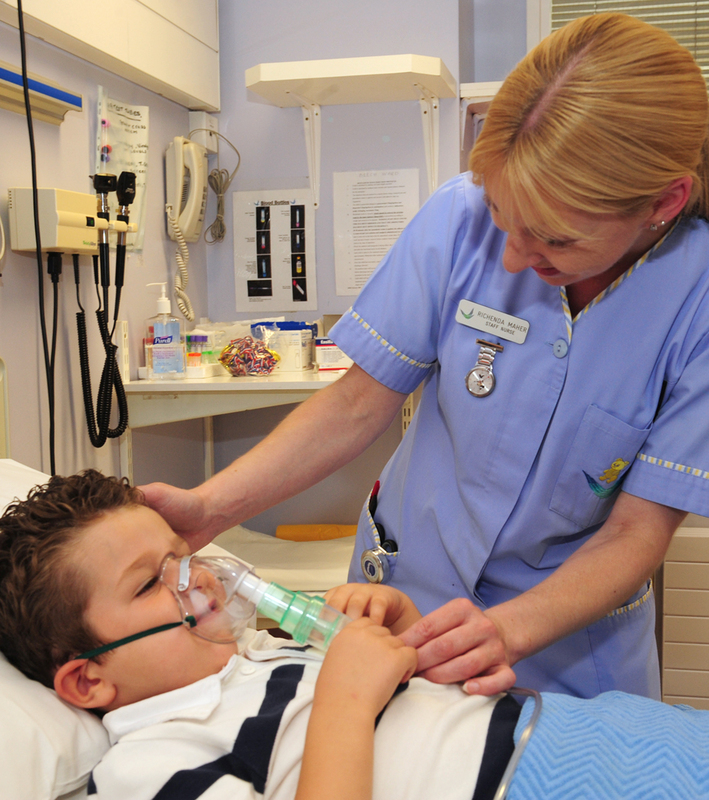 Every child who has come in with an asthma exacerbation – mild or severe – needs a personalised asthma plan on discharge. 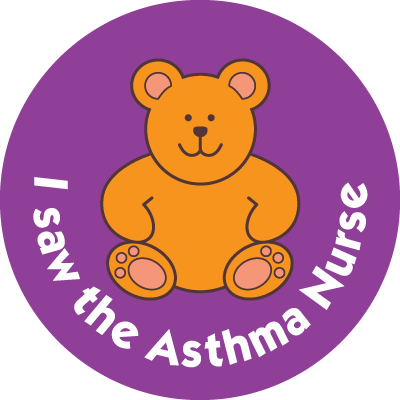 If your hospital doesn’t have one, Asthma UK has a downloadable plan which you can customise for your patient. Before they step out the door, arrange follow up (asthma nurse, GP, clinic?) and check their inhaler technique. Here’s a short video clip demonstrating how to use an inhaler and spacer.